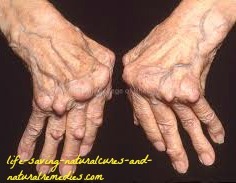 Miracle Arthritis Treatment That Works Like a Charm! We all know that calcium is needed for bone health. And healthy bones means no arthritis! But its benefits go way beyond this. Calcium is also vital for maintaining a positive pH level. 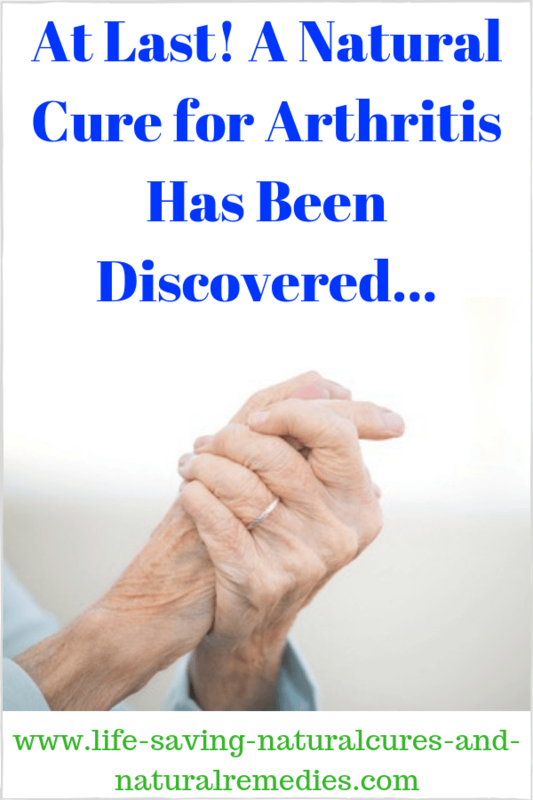 And as you now know by reading our other articles on arthritis, this is one of the cornerstones to treating and reversing all forms of this disease. But you also need magnesium (at a ratio of 50 to 1), the trace mineral boron and vitamin D for maximum calcium absorption. If you look at the biggest calcium and magnesium consumers in the world, the Okinawa’s in Japan, they just don’t get arthritis in any form. And in countries where they eat boron-rich foods, they also have very low rates of osteoarthritis. Where Do You Get These 4 Crucial Nutrients From? Because there's no longer enough of these vital nutrients left in our food crops and soils today, you must take nutritional supplements.4 The best sources of calcium and magnesium are coral calcium, plant derived colloidal minerals and cereal grasses (grown in mineral rich soils). You will also need to use a magnesium oil spray on your skin every day to make sure you receive enough of this crucial mineral as well. Boil up some distilled water (distilled water keeps longer than regular water) then add 2 cups of boiled water and 2 cups of magnesium chloride flakes to a glass bowl or pot. Mix thoroughly until the flakes have completely dissolved. Leave to cool then mix again then pour the contents into a glass spray bottle or plastic spray bottle (glass is preferable). Shake well before using then apply 8-10 spray's on the skin to various parts of the body (mainly arms, legs and torso). Leave on for at least an hour before showering. Do this once a day. Note: Some people hate the feel of the magnesium oil on their skin, so if you find you don't like using this you can always opt for a highly absorbable magnesium supplement such as this one instead. Then to get your required amount of vitamin D every day, it’s very simple… just get out in the sun! Forget all the garbage you’ve been told about how the sun is bad for you and gives you skin cancer (if this is true then how come people who religiously stay out of the sun still get skin cancer?). Naturally, you don’t want to stay out in the sun until you look like a lobster; this is not good. But 30-40 minutes a day of uninterrupted sun exposure (no sunscreens, sunglasses, etc) is extremely good for you and will help immensely with your arthritis. Other excellent sources of vitamin D include fish oil and cod liver oil (which we are about to discuss in our next arthritis article), along with vitamin D3 supplements. This is actually one of the most important articles on treating, reversing and curing arthritis you will ever read. Within five years and only by word of mouth he sold 10,000 bottles a month. He could no longer cope and asked a drug company to market it. That was a major mistake. They indicated that this would replace more expensive drugs and reduce their profits. It so happened that they had representatives on government health committees and arranged that in 1981 Australia instituted a regulation that declared boron and its compounds to be poisons in any concentration. He was fined $1000 for selling a poison, and this successfully stopped his arthritis cure from spreading in Australia. Subsequently he published several scientific papers on borax and arthritis. One was a double-blind trial in the mid 1980's at the Royal Melbourne Hospital which showed that 70% of those who completed the trial were greatly improved. Only 12% improved when on placebo. There were no negative side-effects, but some reported that their heart ailment had also improved, and there was better general health and less tiredness. Borax is also effective with other forms of arthritis, such as Rheumatoid Arthritis, Juvenile Arthritis, and Lupus (Systemic Lupus Erythematosus). For instance, Dr Newnham saw a young girl aged 9 months with juvenile arthritis. He was able to cure her in 2 weeks.